So excited to announce that, for the 2nd year in a row, BRAWS has been nominated for the Northern Virginia Chamber of Commerce Outstanding #CorpCitizenshipAwards in the Non-Profit of the Year Category! These awards honor individuals, businesses and non-profits for above-and-beyond business leadership and corporate social responsibility. Last year, our Founder and Executive Director, Holly Seibold, won the award for Emerging Leader of the Year. This year's winners will be announced on June 13. Thank you Northern Virginia Chamber of Commerce for this special honor! Robert I schattner foundation awards grant to braws! BRAWS has received a $15,000 grant from the Robert I Schattner Foundation. Funds from this grant are earmarked for one of BRAWS most important initiatives, “Bringing Dignity to Disadvantaged Pre-Teen and Teenage Girls and Young Women.” This initiative focuses on pre-teen and teenage girls who are homeless, living in shelters or transitional housing. BRAWS also supports at-risk teens from low-income families identified by school administrators participating in the program. KMZ Foundation to launch the “Dignity in School” program. BRAWS Awarded Grant from Cloudbreak Foundation! On December 11, 2017 BRAWS was awarded a new grant from the Cloudbreak Foundation for the sum of $15,000. Money from this grant will be used to continue providing homeless girls, ages 8-17 with the menstrual products they so desperately need- for an entire year: January 2018 through January 2019. Read more HERE! GREAT NEWS! Our Executive Director, Holly Seibold, was named the Rising Star for March of Dimes Heroines of Washington Awards! On October 2nd, The March of Dimes hosted their 17th Annual Heroines of Washington Awards gala at the Ritz Carlton Tysons. Heroines of Washington is one of D.C.’s most unique events, recognizing and honoring women in the D.C. Metro Area for their dedication to community service. Read more HERE. For more information on the March of Dimes, visit their website. Holly Seibold, Executive Director and Founder of BRAWS, was named Emerging Influential of the Year by the Northern Virginia Chamber of Commerce (Northern Virginia Chamber), The Voice of Business in Northern Virginia™. The award was presented at the Northern Virginia Chamber’s Outstanding Corporate Citizenship Awards presented at the organization’s Annual Chairman’s Luncheon at the Hilton McLean Tysons Corner. 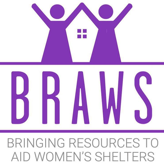 BRAWS was also nominated for Non-Profit of the Year. Presented across seven categories, the awards honor extraordinary business leadership and above-and-beyond corporate social responsibility (CSR). BRAWS was the recipient of the Shelter House CHANGING LIVES AWARD at a Volunteer Appreciation Reception held on June 28, 2017. 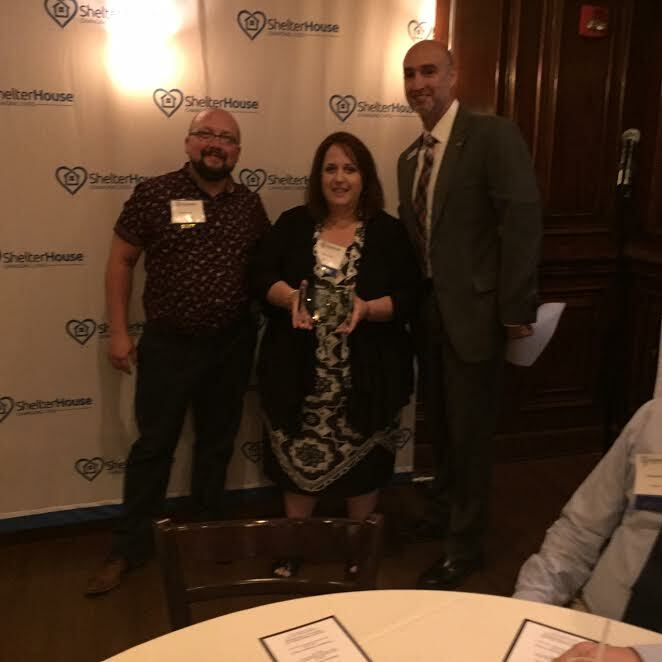 Thanks to Shelter House and all of our supporters for this award!